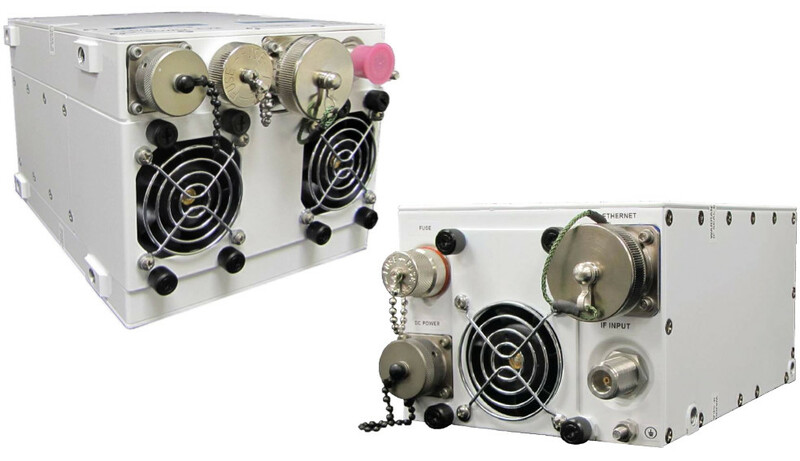 Delivering revolutionary Ka Band Block Up Converters to support ground-based, airborne, and space-based applications. 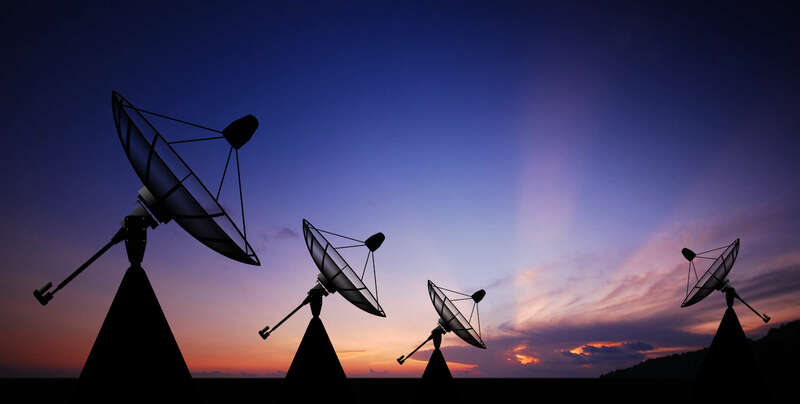 SAGE SatCom…driving technology to deliver the ultimate in satellite communications solutions for mission-critical applications. The company’s products support higher linear power, solid state reliability, low power consumption, and compact packaging – making these products the preferred choice of satellite communications providers, system Integrators, and end customers for applications in government and military sectors, private enterprises, rural communication networks, emergency services, broadcasting, and oil and gas industries. Providing from 5W to 20W of linear power in a highly compact package, SAGE BUCs support industry standard protocols, with the 10W Linear Ka Band BUC also supporting Inmarsat GX systems. Their compactness and light weight allow for direct mounting to the antenna feed arm resulting in a superior end solution to larger competing products that require pedestal mounting. What’s trending in Ka Band? Wireless ISPs are now onboard. So are mobile operators. SNG and broadcast (the earliest adopters). Military for sure. And satellite operators in general. More importantly, the move has been towards more powerful Block Up Converters deployments, as new requirements often include higher transmit capabilities, more remote locations, fail-safe needs for mission critical deployments, and a general requirement for technical and technological excellence.